Planning for our Summer Garden and things that’ll cope with the heat. 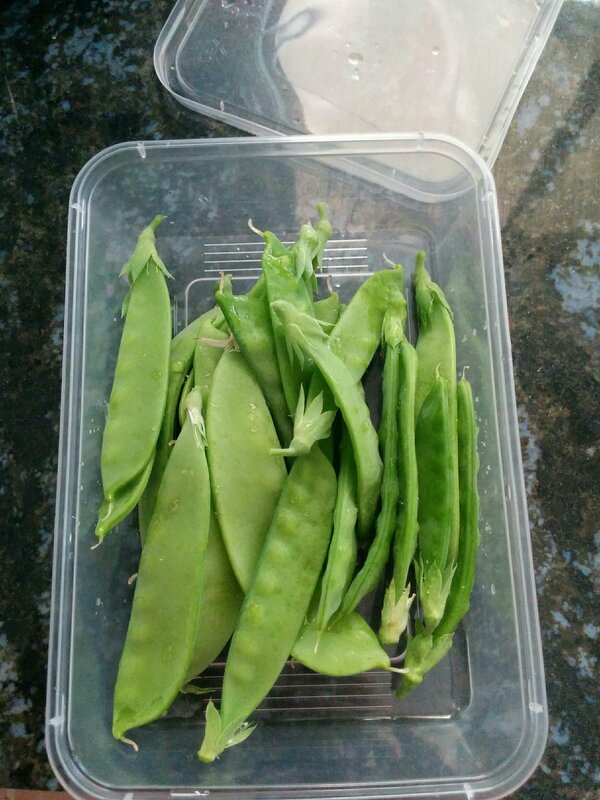 These snow peas have done awesomely and only just show those tired signs. We’re looking at some hot weather over the next week, so I cut them down while they were still green enough for the compost worms to eat. Haven’t yet decided on what goes here next. 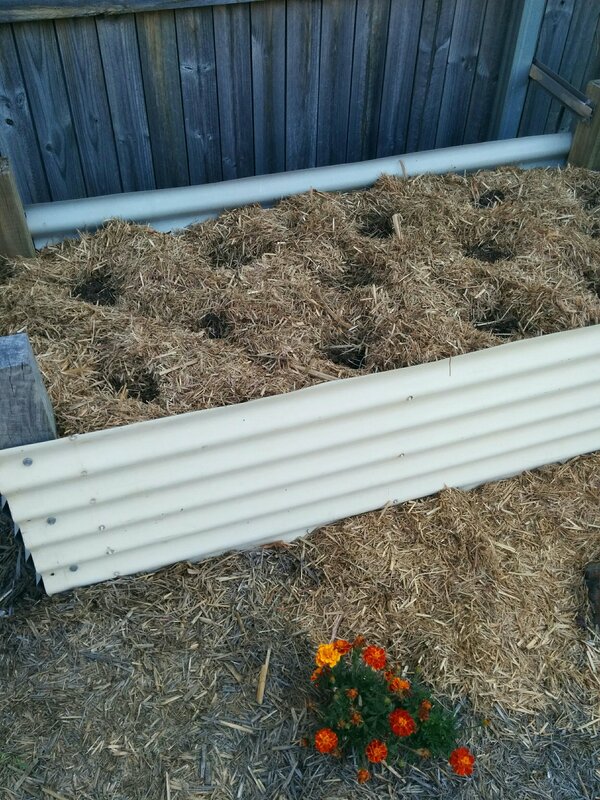 I did plant out our next Sunflower Seeds this morning, on the boundary so that a) the fence protects them from storms and b) the neighbours get to enjoy them as well.